CloudINX assists clients with their telecommunication services, by connecting international networks and providers through securely attached hubs. Organisations around the world recognise that a neutral design and delivery solutions team is required for unbiased ISP solutions with quick access to a cloud orchestration platform. ; Addressing the network life cycle requirements of telecom carriers and technology providers CloudINX is backed by partners that keep mission-critical IT infrastructure running. CloudINX provides high speed, big data computer, archiving and scalable storage next generation CSP and custom network services. We offer a SaaS management platform solution that delivers cloud software to our resellers and end users. We use the power of the elastic Cloud to perform predictive analytics and proprietary AI algorithms to leverage the AWS'​ Spot Market and reduce EC2 Cloud computing costs by 60% to 80%. The Cloud Exchange is an advanced orchestration self-provisioning platform that enables seamless, on-demand and direct access to leading vendors of hardware, and software solutions that will allow easy cloud adoption a platform that provides the ability to connect multiple clouds and multiple networks across the globe. From a single interface. Extend your market reach and increase the privacy, performance and reliability of your cloud service connections, while simplifying interactions with cloud service providers. The CloudINX Exchange is designed for a cloud reseller and end users to procure cloud solutions from the world’s leading vendors efficiently. 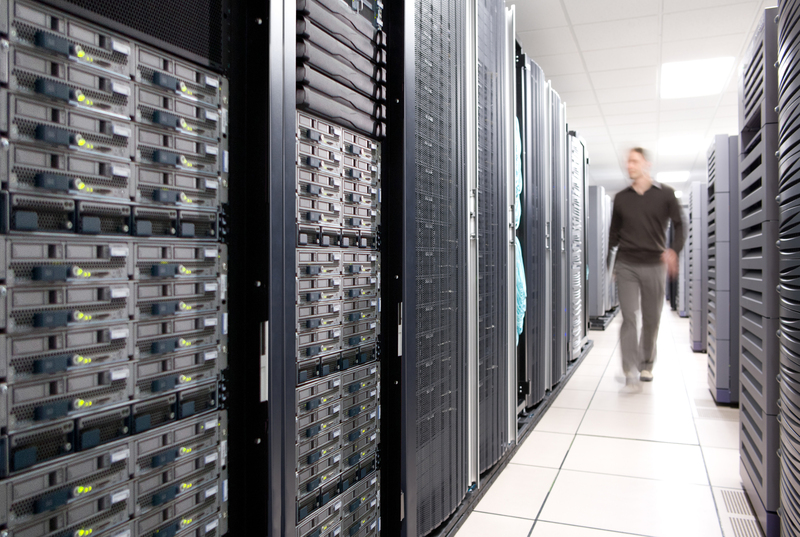 Success in the digital economy requires highly reliable and secure connections, applications and colocation, with the ability to quickly and efficiently connect to customers, vendors and partners on a global scale. As a CSP, We provide reliable, secure, solutions to power a vibrant ecosystem of buyers and sellers of services that accelerate business growth, increase agility and support long-term scalability, we will help you get connected, stay connected, in the cloud; you can directly connect to a dynamic ecosystem of business partners, networks, and carriers. Leverage direct connections to corporate WAN providers, as well as enterprise, cloud, and managed service providers. Network connectivity is a fundamental requirement for realising the benefits of cloud computing. Today, enterprise CIOs are demanding fast dedicated secure, solutions from leading cloud service providers (CSPs) for their mission-critical cloud applications and services. The CloudINX ubiquitous network covers 300+ markets in over 100 countries, connects any location in the world to any application in the cloud. Our 250+ PoPs, are located in the top global 56 major metropolitan areas, putting your business near leading providers such as IBM Cloud, Amazon Web Services and Microsoft Azure. Our global Ethernet service gives you the security and service quality of a Layer 2 and 3 point-to-point or point-to-multipoint the private network, combined with the simplicity and flexibility of simplified Ethernet technology. IT architecture that is built upon a global tier1 distributed switched Ethernet mesh fabric, where all services are automatically protected with the ability to specify pre-configured alternate and redundant routes to minimise the impact of any network disruption. Point-to-Point (EPL): Dedicated bandwidth between two points, A-B protected by a network’s flexible ring design. Point-to-Multipoint (EVPL): Point-to-Multipoint allows a company to extend their Ethernet network infrastructure to their partners and customers while keeping individual partner network segments discreet. Multipoint-to-Multipoint (VPLS): Connecting multiple offices or data centre locations, VPLS transparently and seamlessly extends your Layer 2 LAN to points around anywhere across the country or around the world. MPLS IP-VPN: Fully meshed private IP routing between all your offices regardless of branch location with the security of a virtual private network and the reliability of MPLS transport data services. High-speed, reliable Internet access for enterprises and carriers from the core of the network. With access to the fastest and most reliable Internet experience available anywhere. Whether you are an enterprise, content provider, carrier or cloud service provider, our simple network solutions provide the scalability and performance that organisations need to connect to the cloud. Whether you are looking to connect remote locations, access the Internet and cloud networking services, or improve day-to-day ICT collaboration, We design a flexible DIA tailored solution for your business requirements. As you add more employees, expand locations or have a surge in data usage, we can easily adjust your bandwidth usage, guaranteeing you consistent and reliable performance every time. Connect multiple locations anywhere in the world together or provide remote employees with access to the Internet, through vital global partners, we offer high-performance Internet service with guaranteed reliability and performance. We manage your VPN, so you don't have to, allowing you to focus on what matters - your business. Maintaining your company’s MPLS- VPN or SDN requires the right expertise and the right resources. We provide enterprises with a turnkey solution for complete end-to-end management of your network from premise through the core. Outsourcing the control and monitoring of your system allows you to reduce both capital and operating expenses by eliminating the purchase of costly equipment and reducing the need for in-house network management staff.